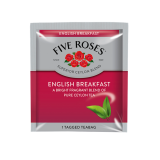 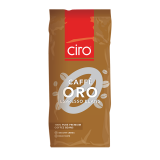 A fruity aroma with a pleasant citrus aftertaste, with pre-ground espresso in a convenient sachet form that is suitable for use in any porta filter. 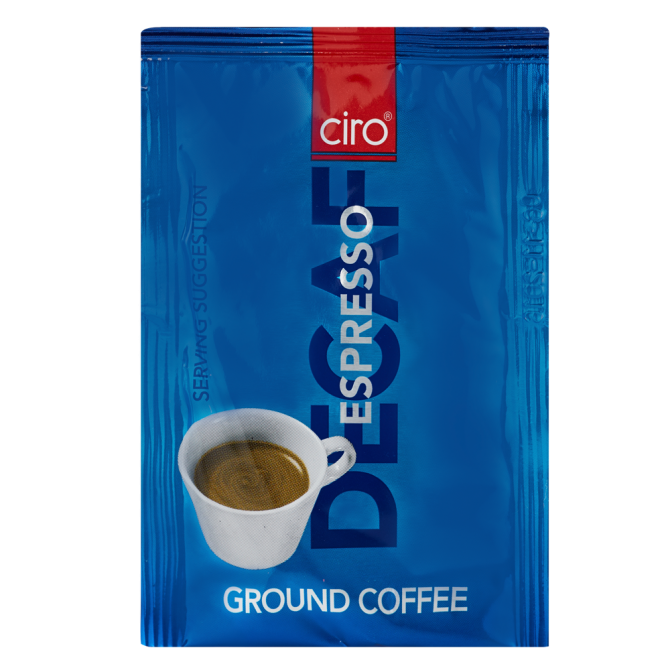 Make a cup of decaf espresso in less than a minute. 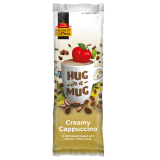 Get the real coffee experience without the caffeine.